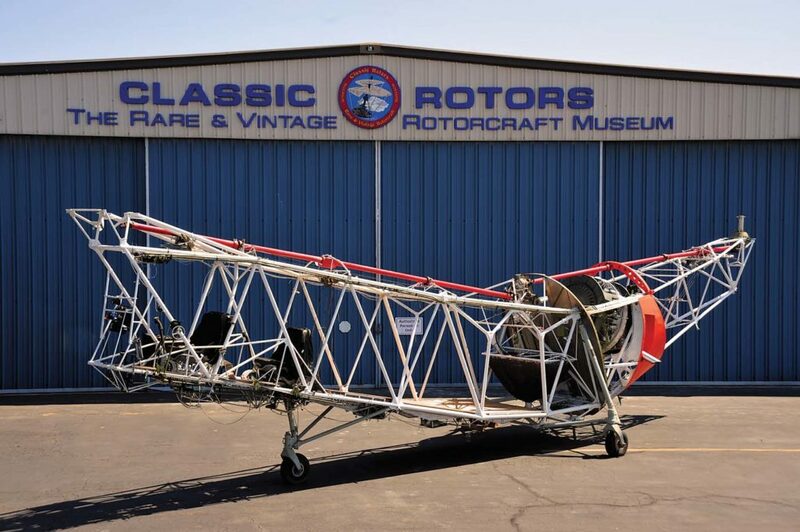 As one of only a few dedicated rotorcraft museums in the world, Classic Rotors, located in Ramona, California, is committed to the preservation and restoration of rare and vintage rotorcraft. And, whenever possible, it seeks to maintain them in flyable condition. Billing itself as “The rare and vintage rotorcraft museum,” the facility, located in San Diego county, is an all-volunteer organization. Beyond its work in preserving classic rotorcraft, the museum’s mission is to provide education and demonstrate various designs in main rotor technology, including tandem, co-axial, intermeshing, and tip-jet powered blades, and of course the conventional main and tail rotor designs. The museum also aims to honor the pioneers of rotorcraft design, including Igor Sikorsky, Frank Piasecki, Arthur Young, Stanley Hiller, Charles Kaman, and Frank Robinson — the latter considered a significant modern-day helicopter pioneer by Classic Rotors’ founder Mark DiCiero. 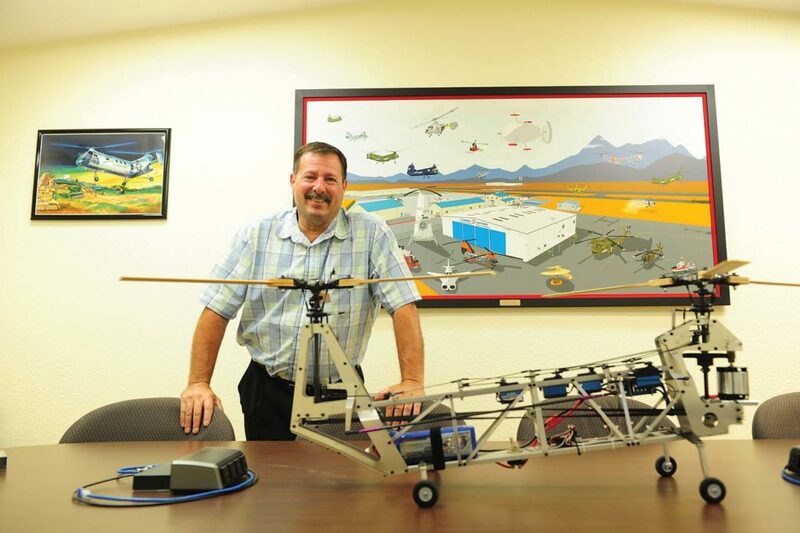 DiCiero’s involvement in the world of rotorcraft began when he built and learned to fly his own helicopter in the 1980s. In 1989, after looking through a trade magazine called Chopper Shopper, he stumbled upon a potentially flyable Piasecki CH-21B Workhorse. The tandem-rotor piston-powered helicopter had originally been deployed by the U.S. Air Force for Arctic rescue conditions. Not knowing much about the aircraft, DiCiero researched it, and after talking to his friend Bruce Rodger, they decided to purchase it and restore it to flying condition. 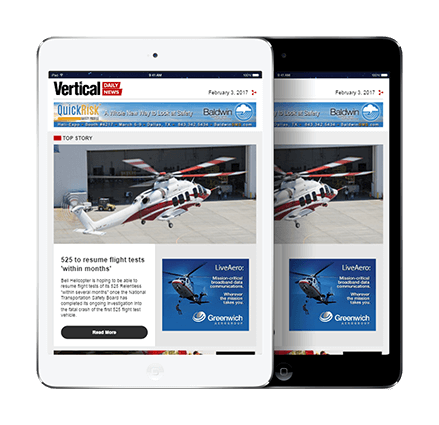 “It took virtually every weekend and many nights [over 18 months], but with the help of talented friends we were able to bring the aircraft to flight status,” DiCiero told Vertical. The pair then started taking the Workhorse to airshows to help pay for its costs. A few years later, DiCiero asked the paint shop at Naval Air station North Island in San Diego if they would paint the U.S. Air Force CH-21B into U.S. Army markings to protect the aircraft’s bare metal. The Navy agreed to the interesting request, making it a training event for its new painters, while DiCiero supplied all paint and painting supplies. In 1992, DiCiero officially founded Classic Rotors — with the CH-21B serving as the main display aircraft. Now, after over a quarter of a century, and with solid support from many volunteers and financial donations, the museum has over 40 rotorcraft in its ever-growing collection. 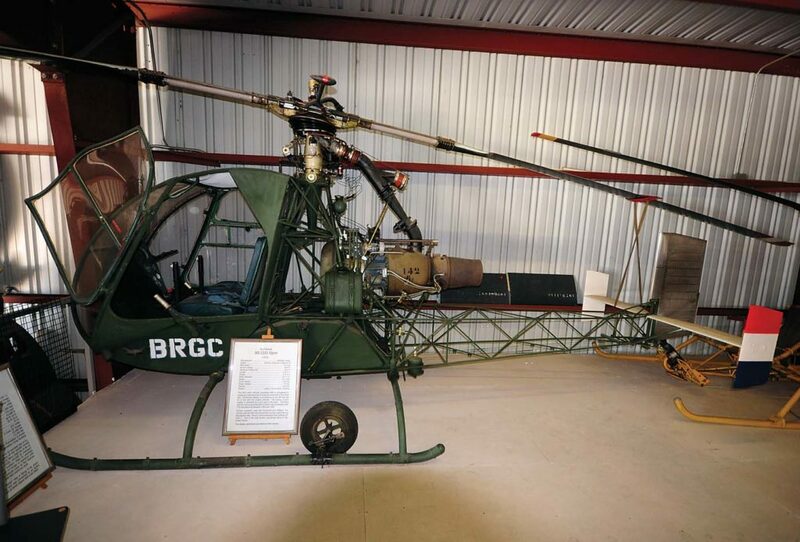 The museum has a long list of rare helicopters in its collection, most of which are complete and potentially flyable. 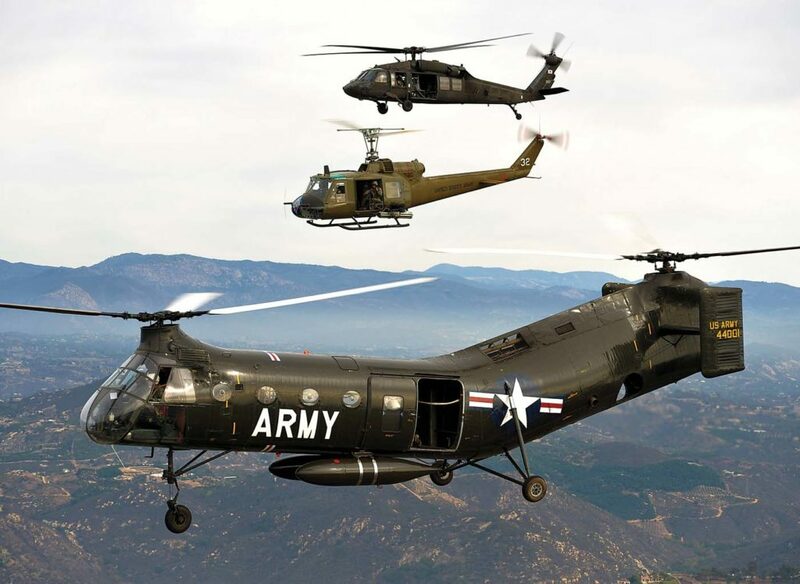 These include the Sikorsky HH-52A, H-19, S-52 and the large twin piston-engine S-56/CH-37 heavy transport helicopter. Kaman is represented through an HOK (the U.S. Marine Corps version of the H-43A, which has intermeshing rotor blades. The tandem-rotor HRP, H-25/HUP-3 (Canadian Navy), and CH-21B Workhorse represent Piasecki, and the museum’s tandem-rotor collection recently grew through the acquisition of a Boeing HH-46E Sea Knight. From Russia, Classic Rotors has a coaxial-rotor Kamov Ka-26 and a Mil Mi-2 utility helicopter, while the French are represented with an Aerospatiale Alouette III and a Sud-Ouest S.O.1221 Djinn. From the U.K. is a Royal Navy Westland Wasp HAS.1, which gained fame during the Falkland War of 1982. Closer to home, an open-cockpit Bell 47B is in the museum’s collection in an agricultural configuration. The museum also has several Hiller Helicopters models, including the UH-12C, the YH-32 Hornet tip-jet powered helicopter, and a one-off Camel (collapsible air mobile equipment lifter) turbine helicopter. RotorWay Helicopters is represented with an early Scorpion 133 and its latest Exec 162F, while the long-lived model 269A/TH-55 and OH-6N “Notar” represent MDHI/Hughes. 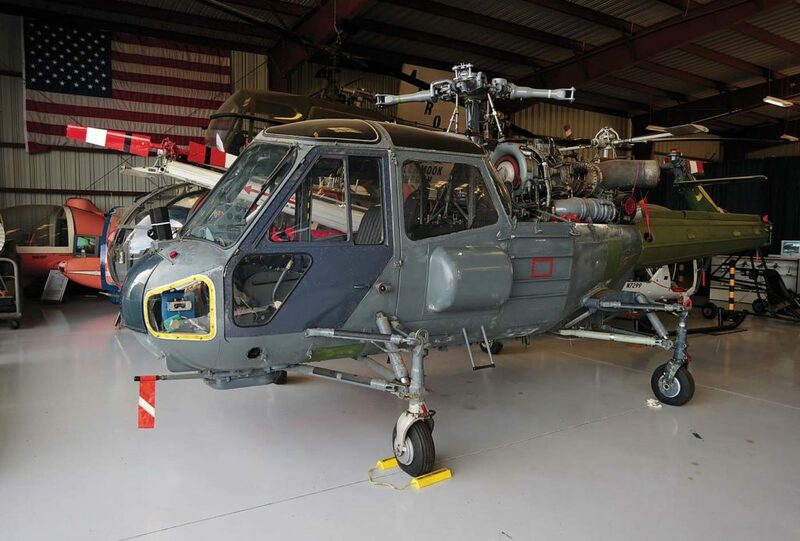 “We are always on the lookout for new additions to the museum,” said DiCiero, noting the recent acquisitions of a OH-6N “Notar” prototype and a former U.S. Coast Guard Sikorsky HH-52A Seaguard. Among the museum’s more unique rotorcraft are the Monte-Copter Model 15 Tri-phibian, the four-place tandem-rotor Jovair/McCulloch YH-30/MC-4, the Bölkow Bo.102, the Benson B-8 Gyrocopter, the Allied Aerospace Ring Wing, the Goodyear GA-400R Gizmo, the McCulloch J-2 Gryoplane, and the Convertawings Model A Quadrotor. Restoration of helicopters is an ongoing effort at Classic Rotors, with several aircraft typically being worked on at any given time. The museum’s main focus at the moment is a 1948 Piasecki HRP-1 and a former U.S. Army Sikorsky CH-37B Mojave. The latter was the first true heavy-lift production helicopter, and it was flown by both the Army and Marines until the late 1960s. Classic Rotors obtained the Mojave in 2013 from the Evergreen Aviation & Space Museum in fairly good condition, but it will need years of work before the museum can even do a ground run with it to show the world what the twin Pratt & Whitney R-2800 2,100-horsepower piston engines and rotor system sounded like. The HRP-1 is much further along in its restoration, with Classic Rotors having worked on it for the last 4.5 years. 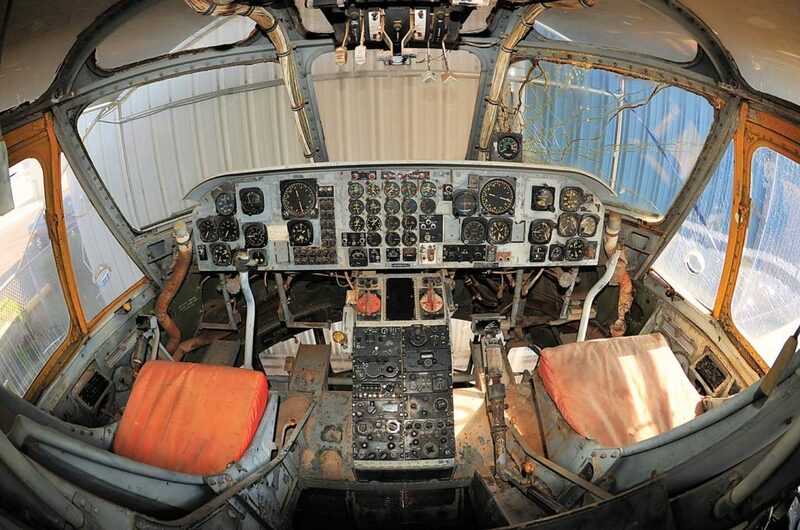 The museum’s staff have painted the fuselage structure, restored the cockpit area, and cleaned the dynamic systems. Soon, they will test run the engine. 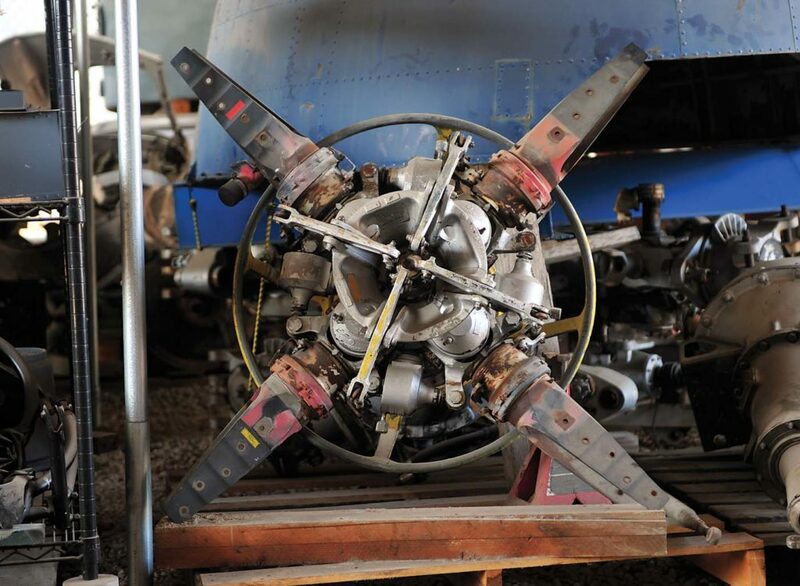 Among other work in the pipeline is a new engine for the museum’s CH-21B, “but other than that, it’s a sorted and flyable aircraft,” said DiCiero. 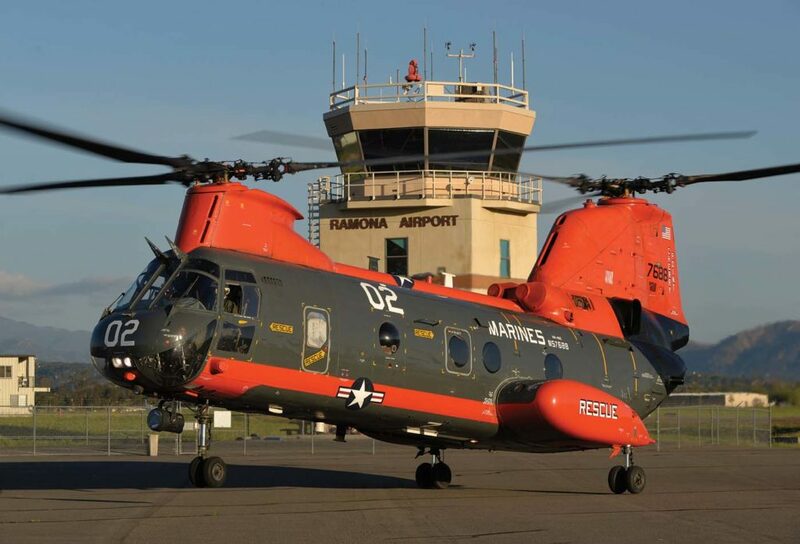 The museum’s HH-46E — which served as a search-and-rescue aircraft at MCAS Cherry Point, North Carolina, until it was retired in 2015 — could also be flown after some inspections. 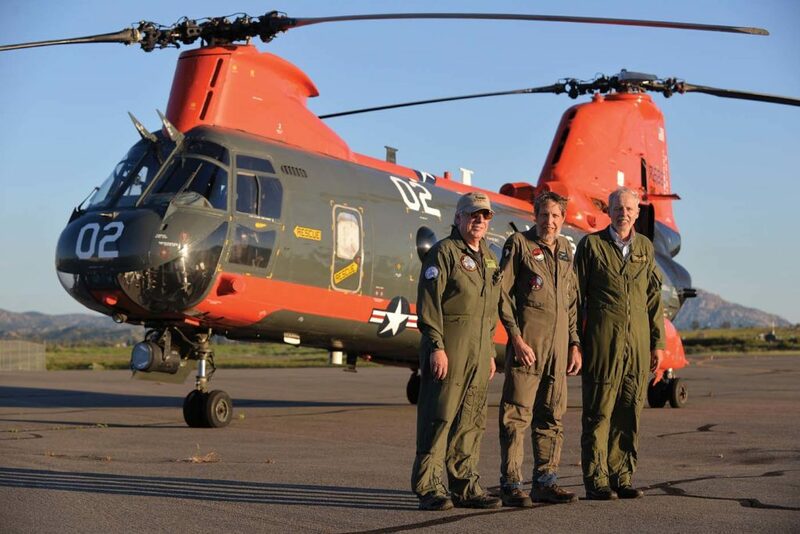 Classic Rotors pilots Howard Northrop and Chip Lancaster (both experienced former Navy CH-46 command pilots), accompanied by museum director/mechanic Joe Gwizdak, flew the aircraft cross-country from North Carolina to San Diego over three days and 18.8 hours flying time. According to DiCiero, the crew had very few problems with the 46 during the flight. In 2002, during a “Tribute to Frank Piasecki” event with the San Carlos, California-based Hiller Aviation Museum, Classic Rotors was able to bring together a grouping of tandem-rotor helicopters covering four generations: a Piasecki HUP and H-21, and a Boeing CH-46 and CH-47. 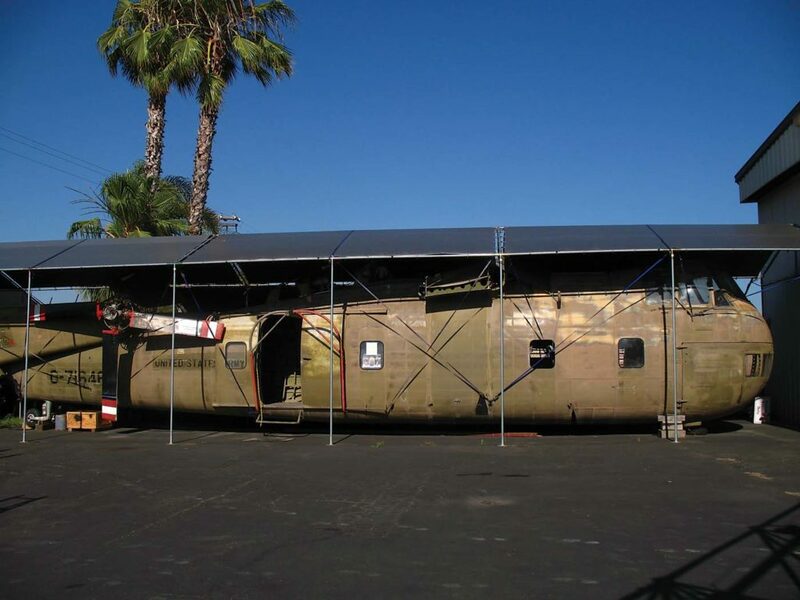 The event was made possible with the assistance of the U.S. Navy and the California Army Air National Guard, which brought the CH-46 and CH-47, respectively. A private owner brought the HUP. The four helicopters hovered together for a special group photo. “It was an awesome day with a very significant family of helicopters,” said DiCiero. Now that all the core museum members are retired, most are able to put more time into accomplishing the museum’s long-term goals. One of the major goals is to get more stable funding to help the museum to continue to acquire new aircraft, and cover the cost of restorations and daily operations. DiCiero has a long list of aircraft he’d like to acquire for the museum, ranging from a Bell-Boeing MV-22 Osprey to bring a tiltrotor into its collection, to an attack helicopter like the Bell AH-1W Super Cobra. “When retired, a Sikorsky CH-53E Super Sea Stallion . . . would complement our Sikorsky CH-37C — having both would represent the 30-year progression of American heavy-lift helicopters from piston engine to turbine technology,” he added. Also on his Sikorsky wishlist is a U.S. Navy SH-3 Sea King and its stablemate, the HH-3E Jolly Green Giant, which were both significant aircraft throughout the Cold War. Finally and more locally, DiCiero would like to obtain the three different Robinson helicopter models — the R22, R44, and R66 — for a large display on that company’s founder, Frank Robinson. DiCiero said such a display would be appropriate considering Robinson is based in California and the impact the company has had on the helicopter industry. Reflecting on the museum’s growth and its success over the past 26 years, DiCiero praised its “unbelievably talented” volunteers, whose wide-ranging skill sets provide the organization with the ability to finish even the most difficult restoration jobs. 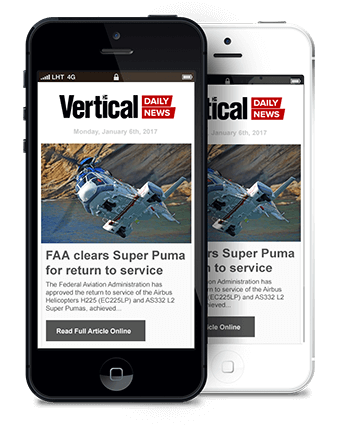 “We have guys who are experts in sheet metal, welding, mechanical assembly, piston and turbine engines, and even forming new windows for out-of-production aircraft,” he said. “It’s quite amazing when we hit a wall on a project — out of nowhere, someone will come up with an idea to complete the job. It’s the volunteers that make a visit to the museum such a great experience. Not only are the aircraft kept in a beautiful condition, but the staff are eager to chat about the museum’s unique fleet and share their knowledge. 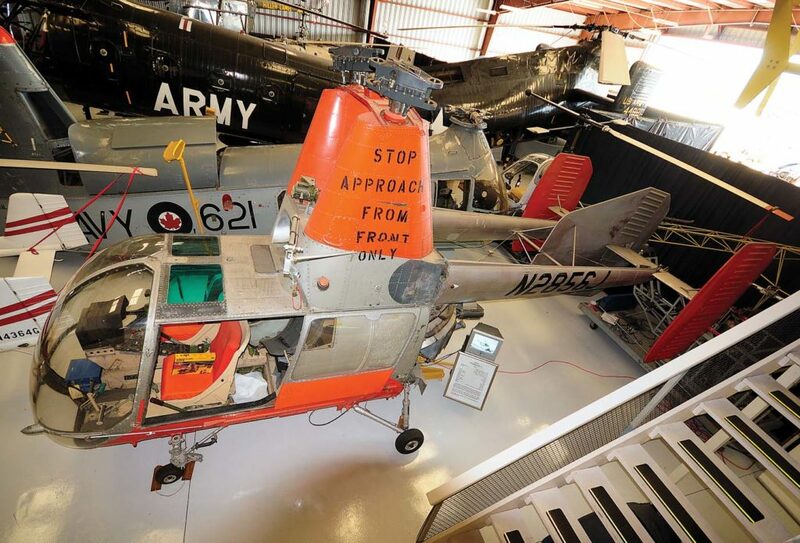 If you’re in Southern California and have a passion for helicopters, the museum is well worth a visit. 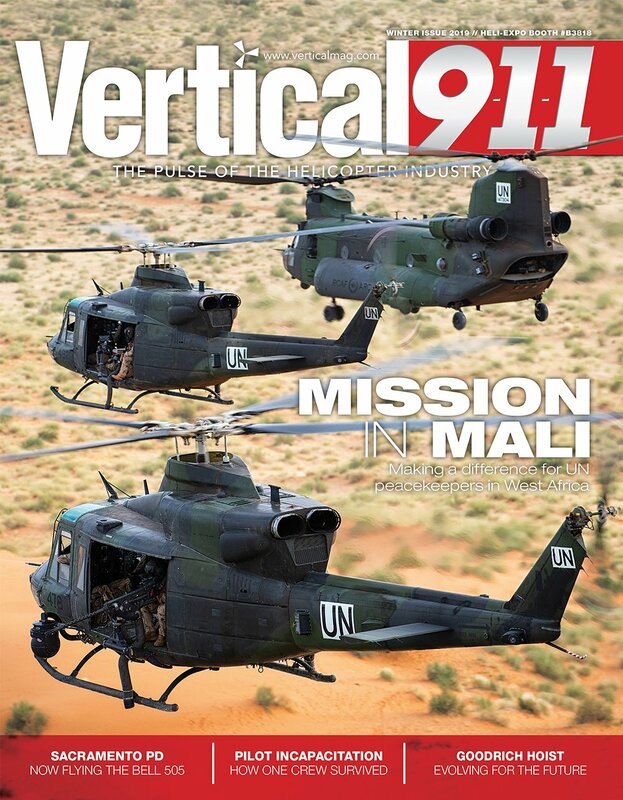 We have some really good museums around our Country, but until now, I’ve thought I’d have to go the International Helicopter Museum in Weston-super-mare, UK, to find a collection as broad as that described in Vertical’s story on Classic Rotors. 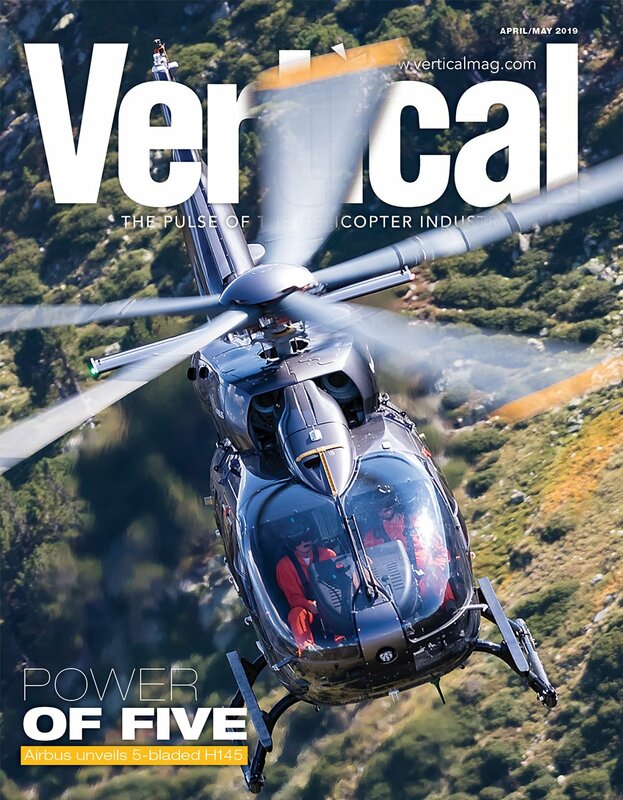 A “hover lover” for a long time, I’m ashamed to have been ignorant of Classic Rotors all these years–but, no more…It’s now high on my list of must-do trips–and it’s gonna get more than a quick day’s tour. (If I was closer, I’d be volunteering).